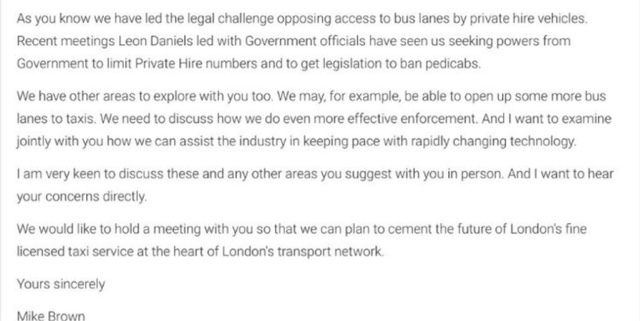 United Trade Group Snubs Meeting With TfL Over Daniels Attendance. 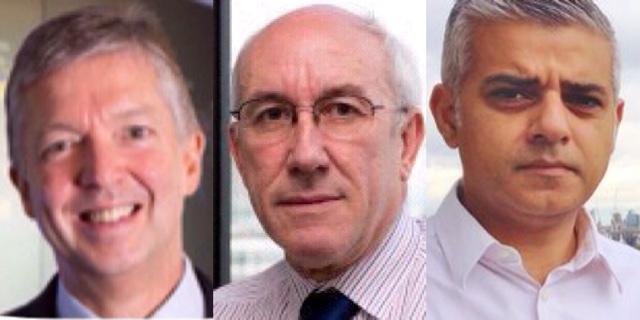 It’s been alleged that yesterday, the LCDC along with other invited trade organisations who make out the exclusive united trade group (UTG), snubbed the the proposed meeting with Tf under the new Mayor. 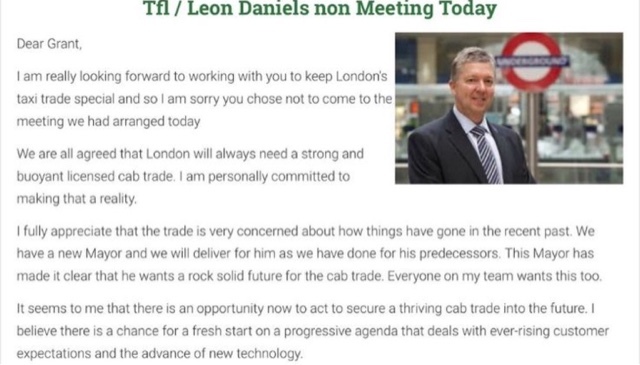 Reason being, Mike Brown was allegedly insisting that Leon Daniels be present. Below is the response from TfL’s Mike Brown, in regards to the trade’s snub. 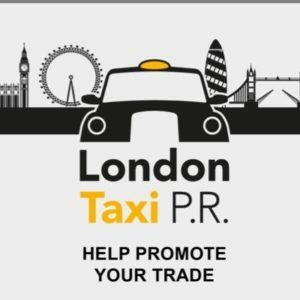 Sadiq Khan who has been heavily lobbied by most of the taxi organisations, and other close and trusted trade supporters, is well versed of the problems within London’s taxi industry. 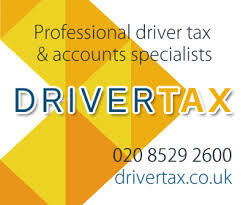 It is believed that once he has his feet under the table and fairly reviewed the structure and processes of the trade that changes will be introduced. 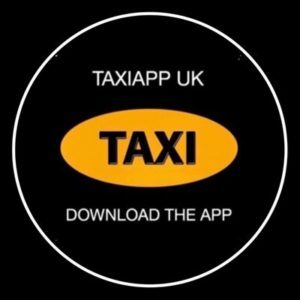 PreviousLTDA Taxi House 18th May 2016 : Drivers Turn Out To Support Sean Day. 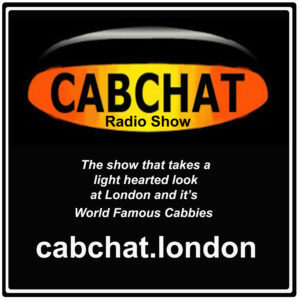 NextAction For Cabbies Update : TfL Formally Served. 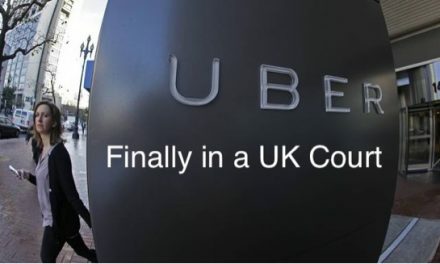 Uber In A UK Court, Case To Be Heard On Wednesday 20th July.